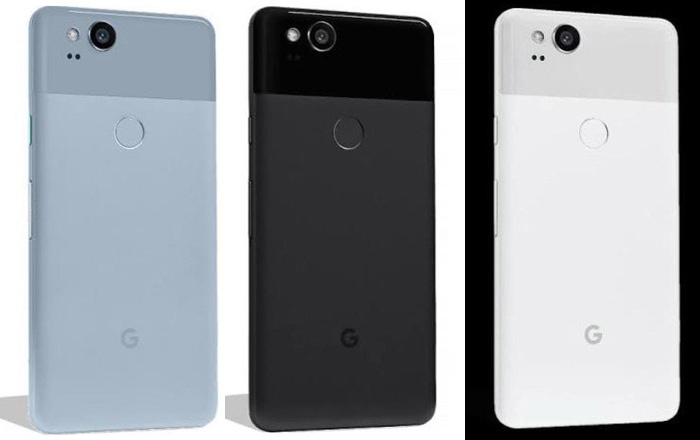 The Pixel 2 and Pixel 2 XL are due to be launched just over a week from now, with a number of key details already leaked online. Android Police’s Artem Russakovskii‏ recently tweeted a string of features which might make their way to the former, basing his claims on a source who had apparently used the Verizon version of the handset. Firstly, it seems the Pixel 2 won’t have a dual camera system like the other big flagships of 2017. However, it may still have a portrait mode that’ll work entirely through software. The original model’s camera was widely praised as one of the best in the business, so Google will hopefully come up with something to rival Apple’s own Portrait Mode. The Pixel launcher has apparently been “crazy redone,” with the search bar now below the dock and the Google home page getting an entirely new design. There’s also an intriguing new tool which allows the handset to automatically listen for music all the time, identify the artist and song, and place that information on the lockscreen. This Shazam-esque skill sounds pretty nifty, but it could lead to privacy concerns. Another skill which the Pixel 2 appears to have acquired is inherited from the HTC U11. It seems a simple squeeze will trigger open Google Assistant so it can immediately respond to what a user is saying. The intensity of the pressure can be adjusted, just like Edge Sense. Google’s supposedly looking to bring back stereo speakers, a popular feature on the Nexus 6 and Nexus 6P which was dropped in the first Pixel. The brand’s probably not going to switch to curved displays this time round, opting for a completely flat one instead. Finally, the 3.5mm headphone jack is pretty much a goner.